There’s noth­ing par­tic­u­lar­ly nov­el or new in this series. 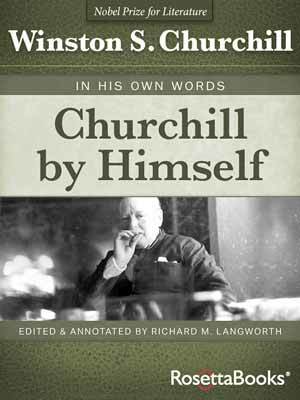 Aside from the famil­iar attempts to cast Churchill as occa­sion­al­ly demo­ni­ac, it agrees that he “Saved Europe.” But one would do bet­ter read­ing about World War II on Wikipedia—or, if you have time, one of the good spe­cial­ty stud­ies, like Geof­frey Best’s Churchill and War—or, if you real­ly want to know what Churchill thought, his abridged war mem­oirs. 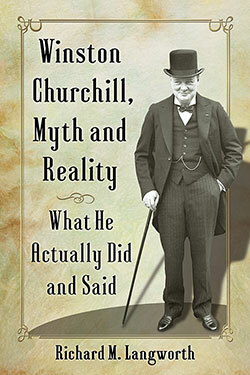 The ear­ly parts dwell on the sagas of Churchill and Hitler start­ing in 1932. The sto­ry then skips ahead to the bomb­ing of Ger­many (which he says killed most­ly civil­ians, and on which Churchill was “strange­ly ambiva­lent”), and the post­war divi­sion of Europe. Much is over­sim­pli­fied and fails to con­sid­er the con­tem­po­rary real­i­ty of fight­ing for survival—which, after all, is what Britain was doing. 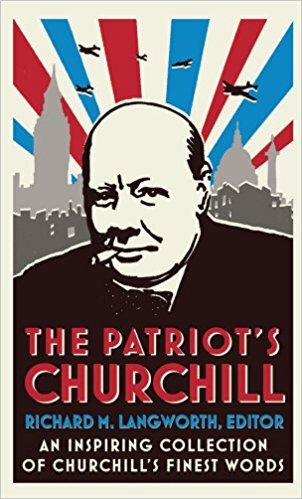 Part 1 recounts the time­worn sto­ry of the still­born Hitler-Churchill meet­ing, which Hitler’s pro-British for­eign press chief, “Putzi” Han­f­s­taengl, attempt­ed to arrange in Munich in 1932. 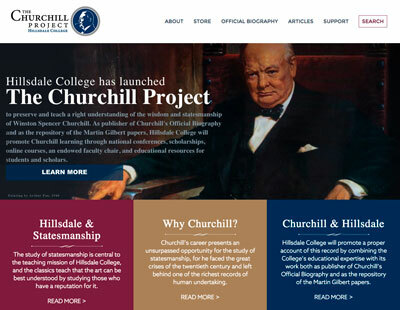 The account (based on Hanfstaengl’s 1957 mem­oirs) is rea­son­ably accu­rate, but con­cludes that Churchill felt “regret” that the meet­ing did not take place. Not so. 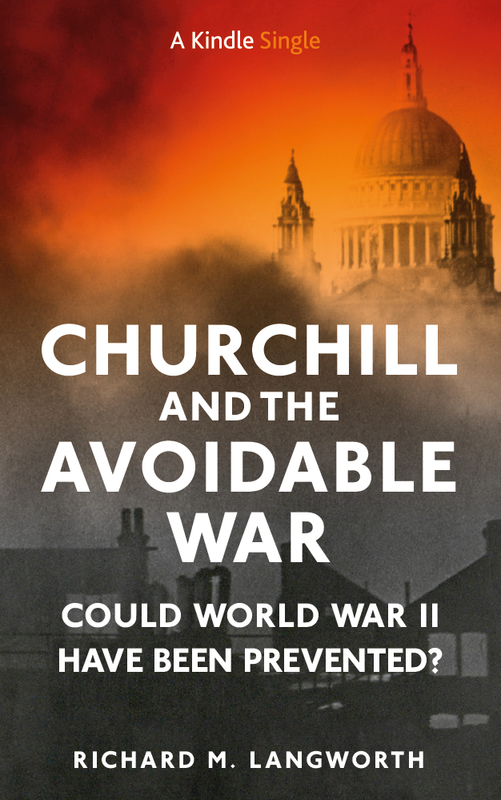 What Churchill wrote was: “Thus Hitler lost his only chance of meet­ing me. Lat­er on, when he was all-pow­er­ful, I was to receive sev­er­al invi­ta­tions from him. 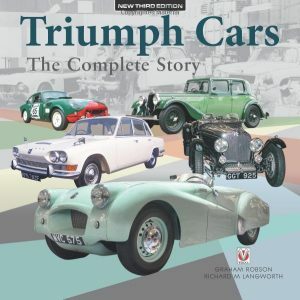 But by that time a lot had hap­pened, and I excused myself.” (Gath­er­ing Storm, 66). This hard­ly sounds like regret. The author seems con­fused over the like­li­hood of a 1940 Ger­man inva­sion of Britain, first say­ing it was nev­er planned, then that Hitler was ready to launch it if the Roy­al Air Force “could be put out of com­mis­sion first,” then adding: “The Ger­mans felt they stood a bet­ter chance of suc­ceed­ing in May 1941….” (When they were about to invade the Sovi­et Union?) The immi­nence of inva­sion seemed real enough when the Bat­tle of Britain hung by a thread. Under­stand­ably Ger­mans felt the hor­ror of the air bom­bard­ment of Ger­many more than any­one else, and the author doesn’t fail to claim that 600,000 died, even Churchill admit­ting that the bomb­ings were “mere acts of ter­ror and wan­ton destruc­tion.” This is a bad con­den­sa­tion of Churchill’s views. Dres­den, WSC wrote to his Chiefs of Staff Com­mit­tee and Air Mar­shal Por­tal, “remains a seri­ous query against the con­duct of Allied bomb­ing. I am of the opin­ion that mil­i­tary objec­tives must hence­for­ward be more strict­ly stud­ied in our own inter­ests rather than that of the enemy…rather than on mere acts of ter­ror and wan­ton destruc­tion, how­ev­er impres­sive” (Mar­tin Gilbert, Road to Vic­to­ry, 1257). Like the Jews of War­saw, per­haps. Leav­ing to one side how much per­son­al respon­si­bil­i­ty Churchill bore for the mal­treat­ment of deportees—which often appalled him, who­ev­er was maltreated—one’s heart doesn’t exact­ly bleed. Per­haps the short scope of Inter­net posts pre­vents deep­er analy­sis, but there is no attempt through­out these arti­cles to con­sid­er the real­i­ty and com­plex­i­ties of fight­ing a res­olute and for­mi­da­ble ene­my while allied with a third par­ty, the Sovi­et Union, that might flip or flop var­i­ous ways depend­ing on its inter­ests, or play off the Anglo-Amer­i­cans against each other—which Stal­in freely did. Sev­en­ty years on, we have the lux­u­ry to sniff at Churchill’s rep­re­sent­ing the fate of Sile­sian Ger­mans with match­sticks, or sug­gest­ing “spheres of influ­ence” in East­ern Europe (which saved Greece). We should pause to reflect that war is hell, as Gen­er­al Sher­man said, and that nobody knew at the time who would win. 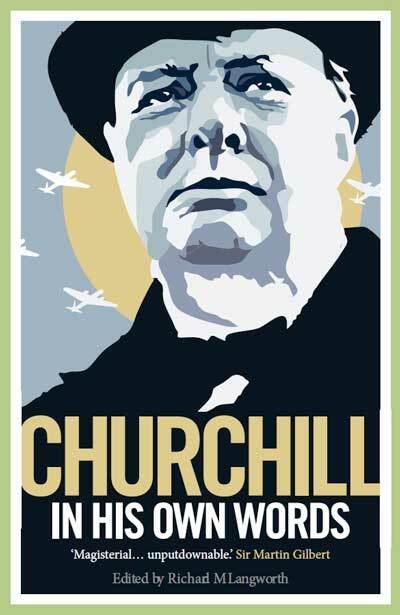 We search for exam­ples of the Carthagin­ian peace toward which Churchill vac­il­lat­ed. Did he not walk out at Teheran, when Stal­in pro­posed mass exe­cu­tions? Did he not reject the Mor­gen­thau Plan of reduc­ing Ger­many to an agrar­i­an state, stripped of the indus­try to sup­port her­self? Did he not endorse the post­war Berlin Air­lift, and urge rap­proche­ment between France and Ger­many? Was he not the cham­pi­on of Ade­nauer, and as good a friend abroad as Ger­many ever had?